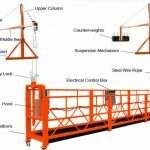 Our team have more than 8 years experience on this line of bussiness. 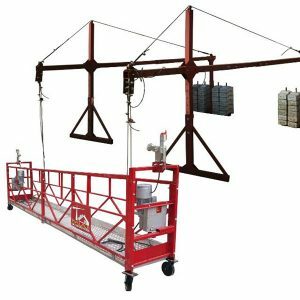 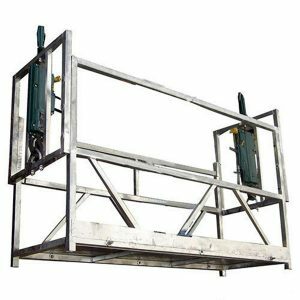 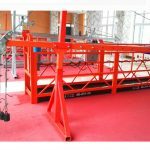 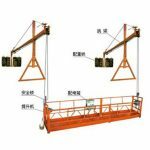 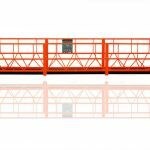 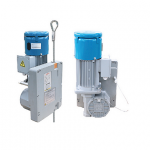 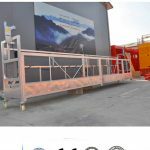 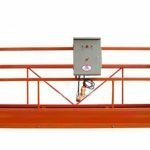 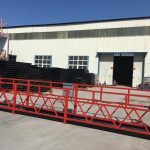 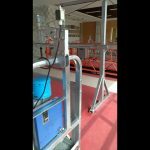 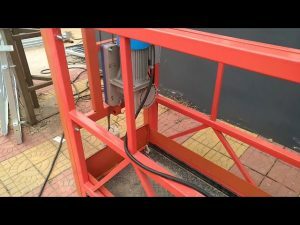 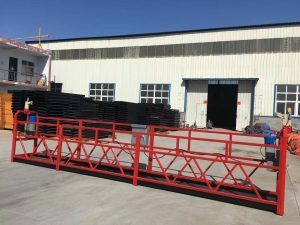 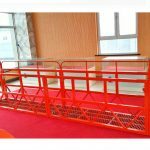 Our products mainly include suspended platform, and spare parts for construction hoist, We can produce products according to customers' special requirements. 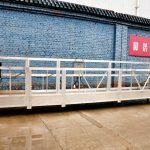 we believe we can provide innovative answers for our customers around the world.